Bernice Bobs her hair is the story of a woman who discovers that the simple act of cutting your hair can change your life. 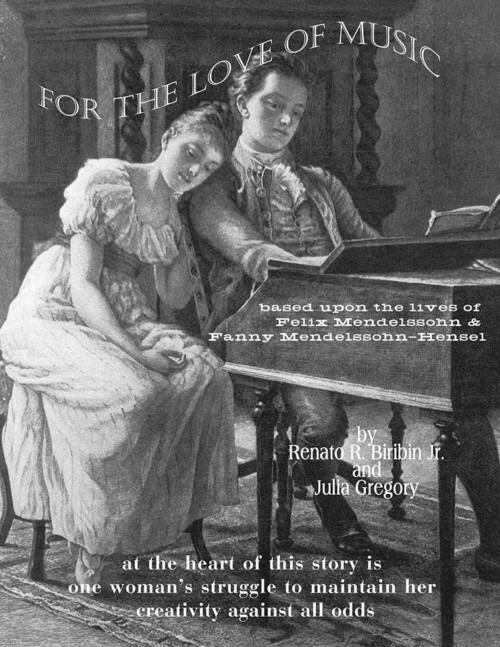 Various available sheet music for Bernice Bobs Her Hair. 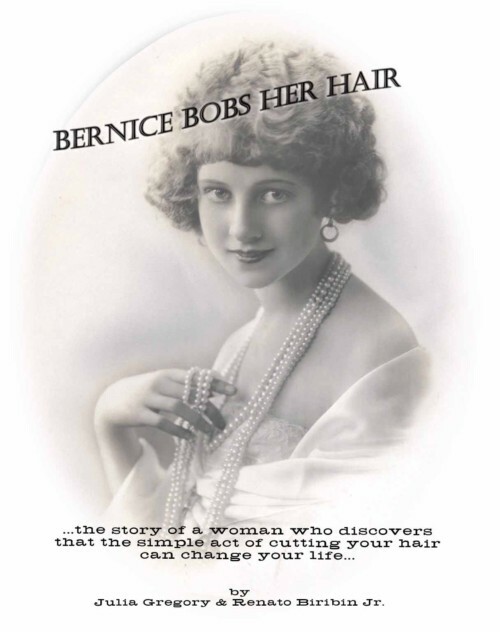 Bernice Bobs her hair is the story of a woman who discovers that the simple act of cutting your hair can change your life.